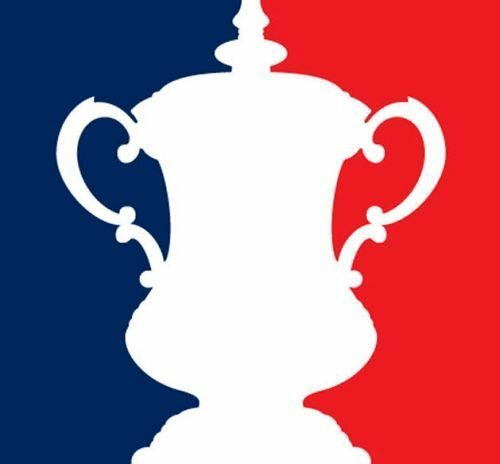 Here we list the most recent, limited time price boosts, enhanced odds, free bets, and other promotions offered by the leading sports betting organizations. Check out what’s going on and cash in on these limited time offers! 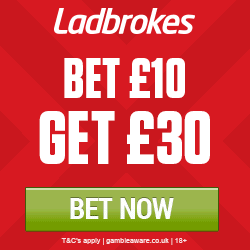 A new customer offer on the Man United v Man City Promo and a Ladbrokes St Leger Festival Money Back offer, plus price boosts for the weekend. 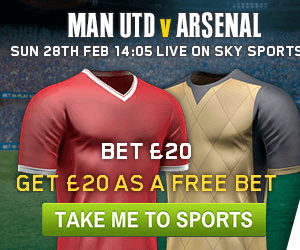 Premier League is back and Ladbrokes has price boosts and excellent odds for the weekend. 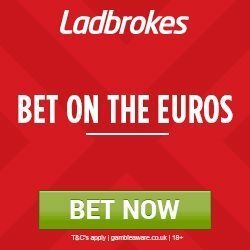 Enjoy these free bet offers, money back guarantees, and price boosts on the quarter final matches of The Euros courtesy of Ladbrokes. 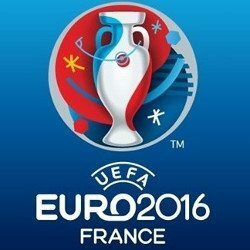 Prepare for the UEFA Euro 2016 Championship and get your free bets for the tournament. 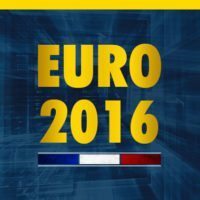 Check out these price boosts on England odds for Euro 2016 at Ladbrokes. 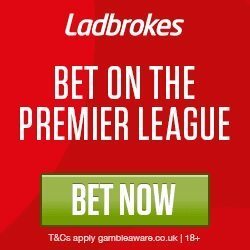 As another season of the English Premier League comes to a close, Ladbrokes has some great price boosts for this final weekend. 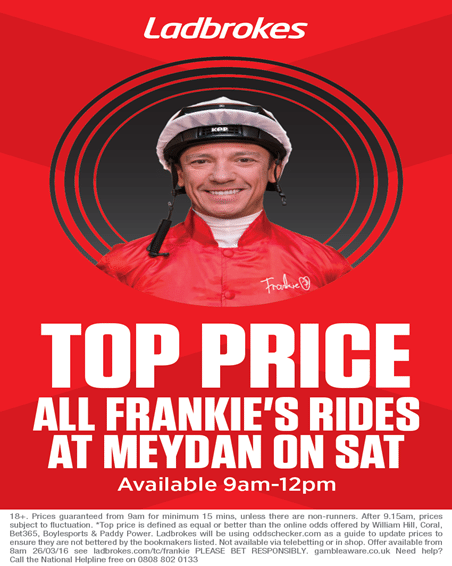 Frankie Dettori joins Ladbrokes and guarantees best odds plus international price boosts. 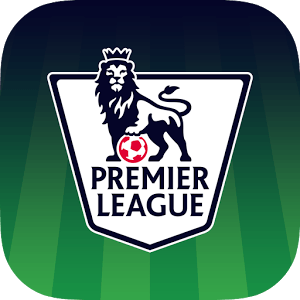 Jamie Vardy attempts to break Ruud van Nistelrooy’s record for consecutive scores in Premier League matches! 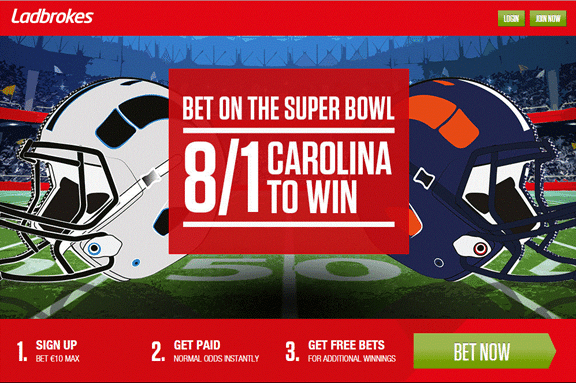 Enhanced Odds for this bet! 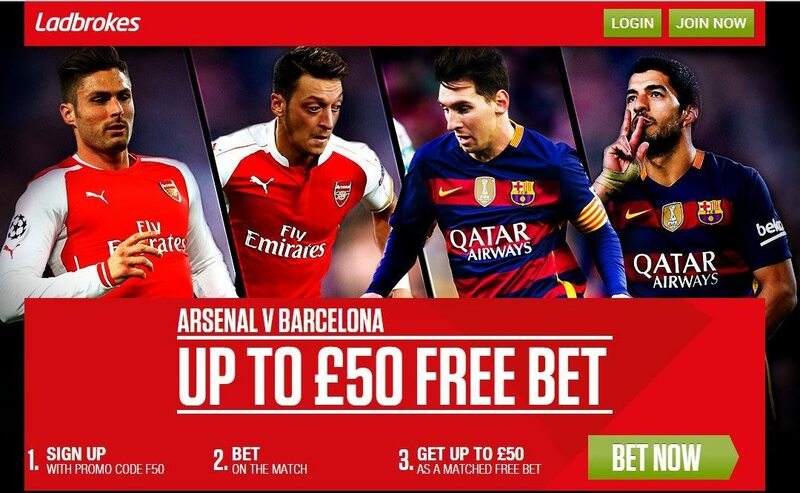 Ladbrokes Enhanced Four Fold – Chelsea, Arsenal, Bayern and Man City All to Win Pays 6/1! 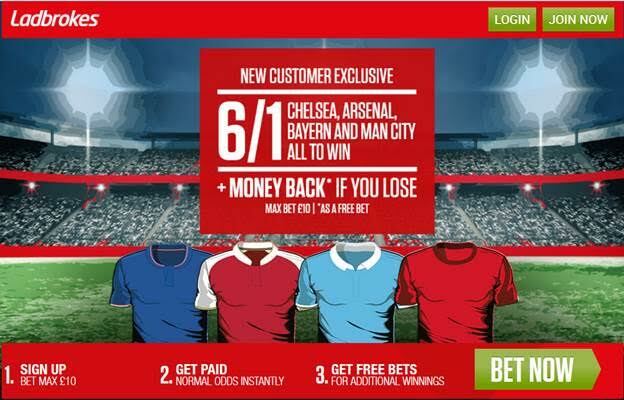 Chelsea, Arsenal, Bayern Munich and Manchester City all to win is now paying 6/1, up from 7/2! 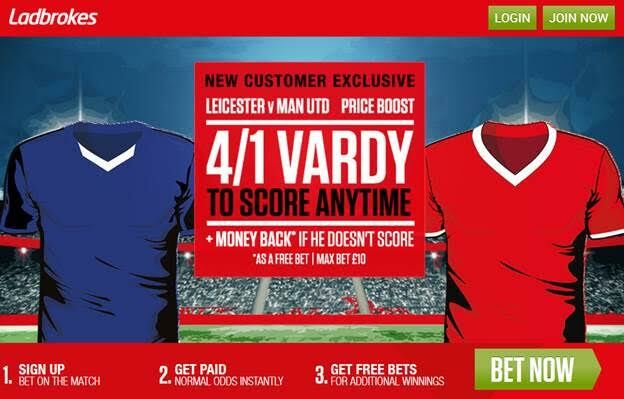 Enhanced Treble - Leicester, Manchester United and Chelsea all to win was 7/2 NOW 9/2! 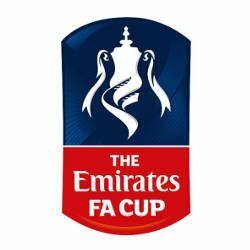 Find enhanced odds football bets for the matches occuring Oct 16th-19th at Ladbrokes such as Bristol City vs Nottingham Forest, Ross County vs Aberdeen, Watford vs Arsenal, and many others.